Even though the matter is undecided, Museum Victoria has put up online commentary dealing with the Bolt trial. In it they reveal an image given to them for a publicity video by Bindi Cole, one of the Bolt accusers. This is the first time a photo of Bindi Cole’s Aboriginal grandmother has been made public, and it was not seen by Andrew Bolt before the trial. 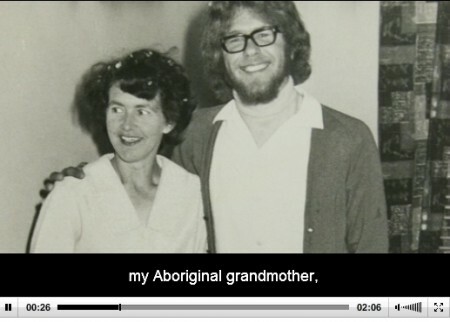 … My grandmother knew she was Aboriginal, because her mother told her so.